100% OF ALL PROFITS GO TO THE TREVOR PROJECT. Be proud of who you are, and who you love. Inspired by Magnus & Alec (Malec) from Freeform's Shadowhunters. 100% of all profits go to The Trevor Project, to help support their life-saving LGBTQ+ youth services. Founded in 1998, The Trevor Project is the leading national organization saving young lives everyday through its accredited, free and confidential phone, instant message and text messaging crisis intervention services. A leader and innovator in suicide prevention, The Trevor Project offers the largest safe social networking community for LGBTQ youth, best practice suicide prevention educational trainings, resources for youth and adults, and advocacy initiatives. 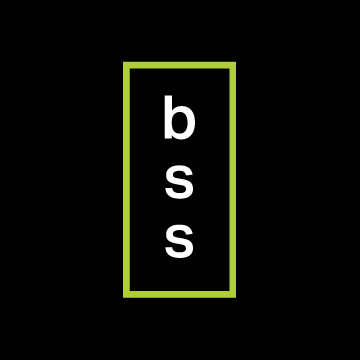 BSS is an online entertainment magazine dedicated to all things Shadowhunters. We celebrate creativity in all forms, positive obsession, and promoting our lovely little show. We do this by bringing you thought-provoking articles, news, exclusive interviews, and showcasing some of the talented members of the Shadowhunters fandom.